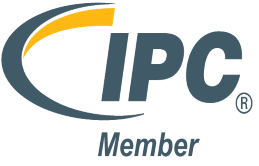 IC Plus Corp ,founded in 1997, is a computer network communications professional IC design company. Since its inception, the company has focused on the R & D, design and marketing of transceivers and switches for 10 / 100Mbps and Gigabit Ethernet. At present, the process technology is mainly based on 0.18μm and gradually enters into 0.15μm and 90nm processes technology.